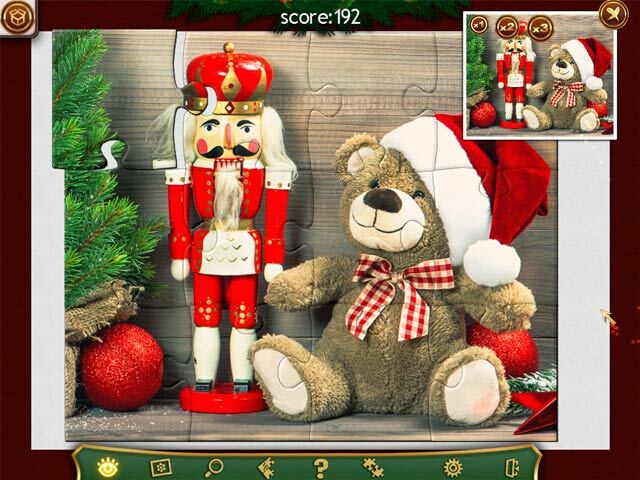 Download Mac Holiday Jigsaw Christmas 2 Game Windows 7 Games! Who says Christmas miracles don't exist? Checkout 500 new high-quality photos in the new Holiday Jigsaw! It’s cold outside. 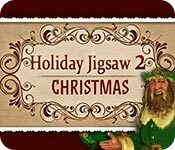 Holiday Jigsaw Christmas 2 will put you in a perfect holiday mood with an atmosphere of fireside comfort, fun winter games, a wonderful Christmas night, gifts and good feelings... You'll find all of this in our jigsaws. Have a fun and relaxing time assembling them on your own, with your kids, or even with your whole family! 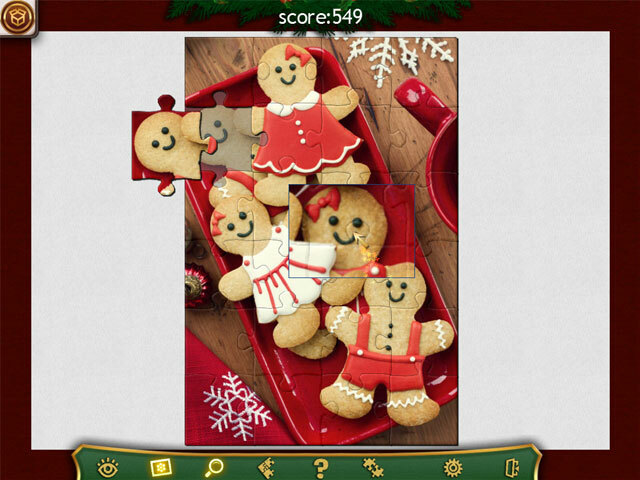 Enjoy high quality holiday themed images, convenient controls and help, and heaps of clues and tools to help you configure the game to your liking. 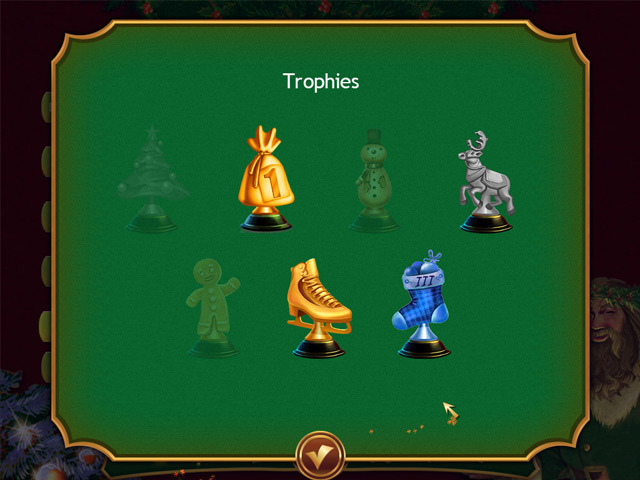 Special tasks and trophies make the game even more entertaining. Find ideas for party food, decorations and presents for the Christmas Holiday! Merry Christmas and Happy New Year! Get 500 high quality puzzles!